Canadian Emergency Medicine Wellness Week! We’re back! Move aside John Snow, winter has arrived. The ED’s are crowded, influenza droplets permeate the air, and many of us are still recovering from the working blitz that is required of us during the holiday season (24/7/365 after all). We are feeling the drain!!! The Wellness Wheel concept was originally developed by Dr. Bill Hettler in 1976. 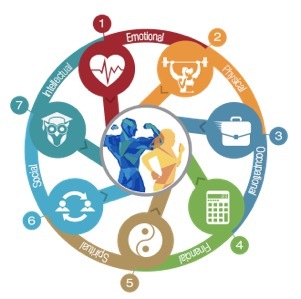 Dr. Hettler, a family doctor, identified 6 domains that contribute to wellness – and chose a wheel to illustrate that all of the elements are important, and if one area is neglected, the wheel cannot continue to turn. An updated version also includes financial wellness as well as environmental/planetary wellness. It is important to point out to our perfectionist selves that this model is NOT meant to suggest that every spoke has to (or even can be) be perfect constantly – how we prioritize the spokes at any given moment is up to us and will change frequently according to what is happening in our lives. Try it- score yourself 0 to 10 on each spoke of the wheel. How smoothly does your wheel turn? With this background information, we have set the stage for this year’s Wellness Week. With guest posts from well known Canadian EM doctors such as Louise Rang, Roderick Lim, Sara Gray, Erica Lee, Samantha Calder-Sprackman, Nicolas Costain, Lisa Fischer, Ken Milne and Hazel Parks. Remember, happy MD’s make for happier patients. Throughout the week we’d love to hear your comments, thoughts, suggests – and would love to hear how you like to keep Well in EM ! 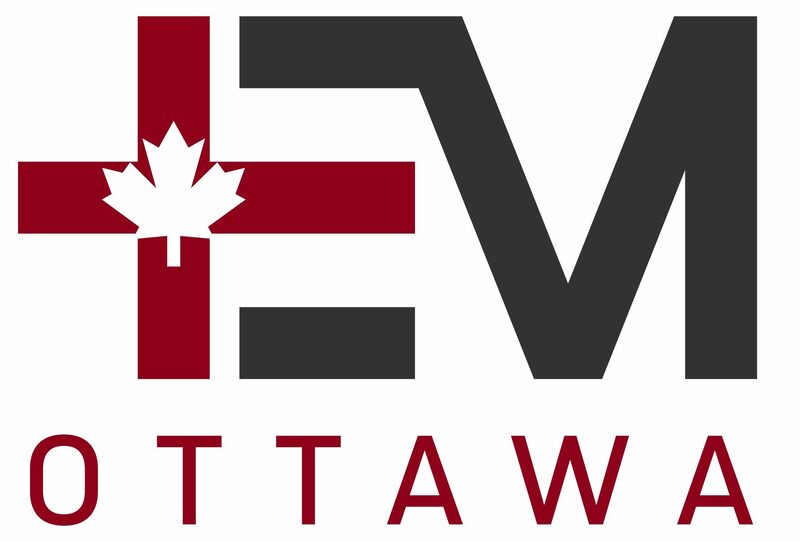 Follow along on Twitter @emergmedottawa or on our Facebook page. 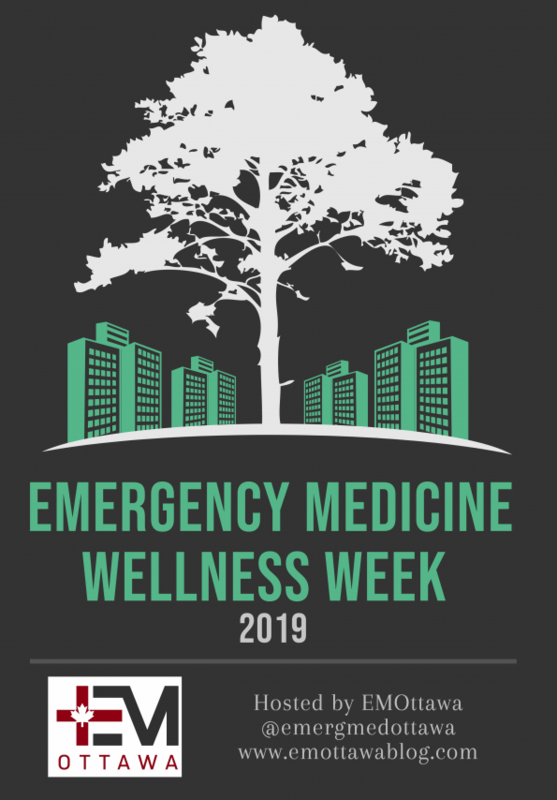 Join the conversation using #CAEPWellness2019, #Wellnessweek, and include @CAEP_wellness and @emergmedottawa in your tweets. 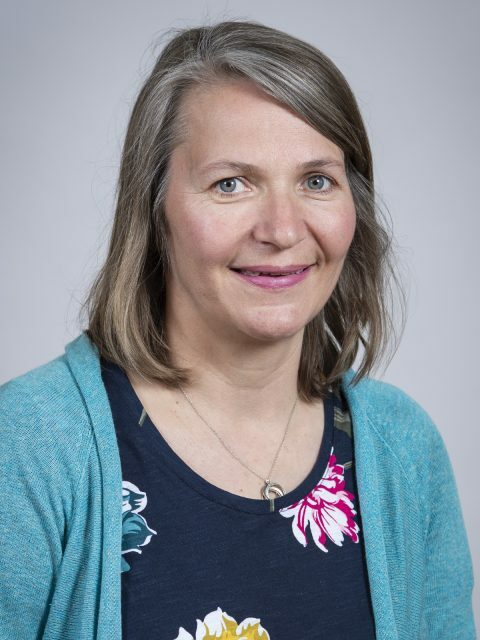 Dr. Lim is an associate professor and Site-Chief of the Paediatric Emergency Department at the Children’s Hospital at London Health Sciences Centre, with a special interest in resident education. Dr. Rang is an FRCPC Emergency Medicine Physician at Queen's University with an fellowship in point of care ultrasound, and special interest in physician wellness. 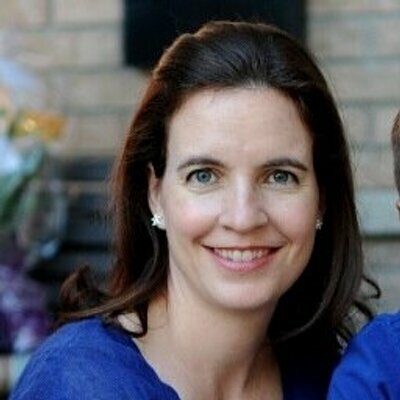 Dr. Sara Gray is an Emergency Physician and Intensive Care Physician at St. Mike's Hospital in Toronto with a special interest in patient safety and knowledge translation; specifically how to optimize the care of critically ill patients in the ED. Such a fantastic initiative!!! I’m EM at the Jewish General in Montreal and very interested in incorporating physician wellness into the culture here in my city. Great job and can’t wait to see what comes this week! This is absolutely brilliant. What a timely and much needed push. Thank you CAEP! Congratulations on the endeavour – we strive for our patients but tend to ignore ourselves. It is so true that happy doctors will make patients happier and hopefully healthier. Hopefully we can all adopt some of your initiatives. Thanks! Thank you CAEP and EMOttawa. I can’t help but get a mid winter Wellness boost from your efforts!